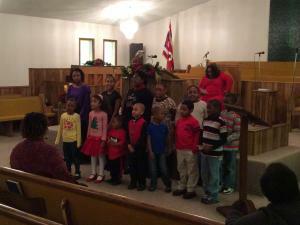 To Tell The Truth Children Ministry is to educate, empower, and encourage our children with well trained instructors. The children are able to feel free to worship and understand the power of God. Our classes are held during Sunday Service. If you have any questions please call us at (919)556-6402.